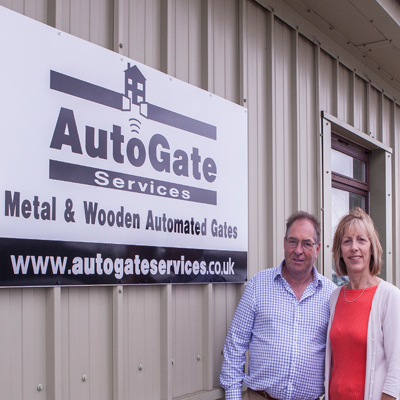 AutoGate Services is a family-run and owned business built on reputation and quality. You won’t get slick selling from us – what you will get is authentic advice from the heart. 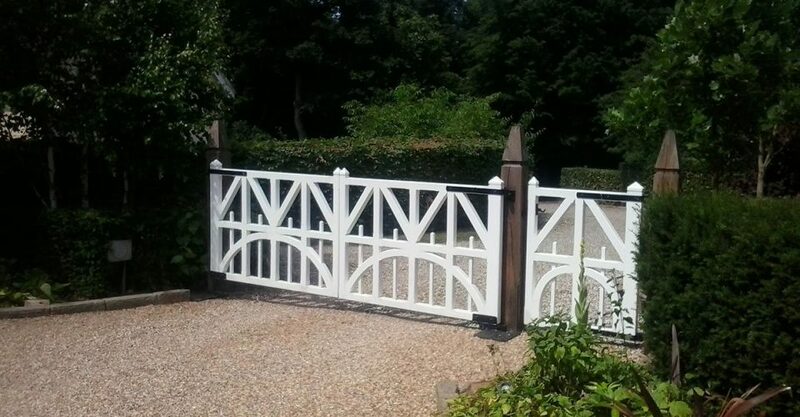 When you talk to, or meet our team, you’ll soon see why so much of our work comes from the personal recommendations of delighted customers. 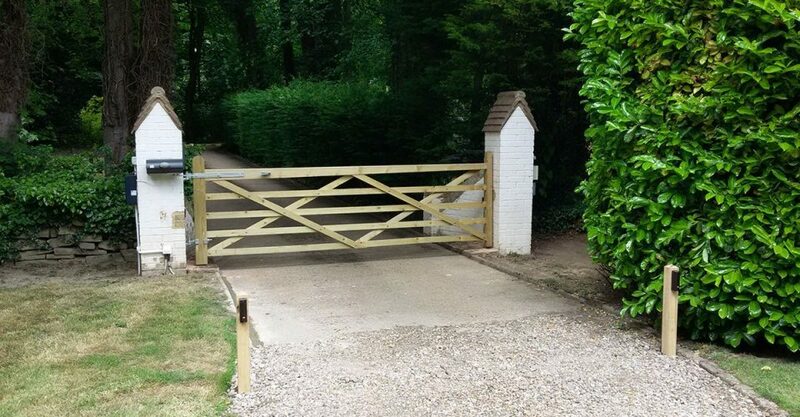 And we quite simply love working with gates! 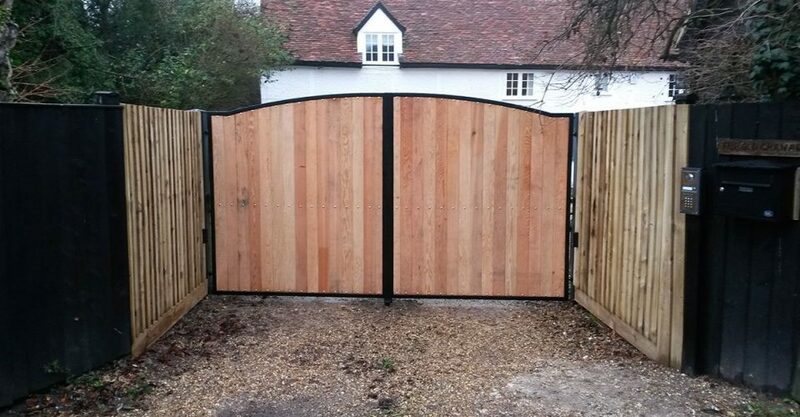 We’ve been providing automated security solutions for homes, businesses, farms and schools in North and East London, Bedfordshire, Hertfordshire, Cambridgeshire, Buckinghamshire and Essex for many years. 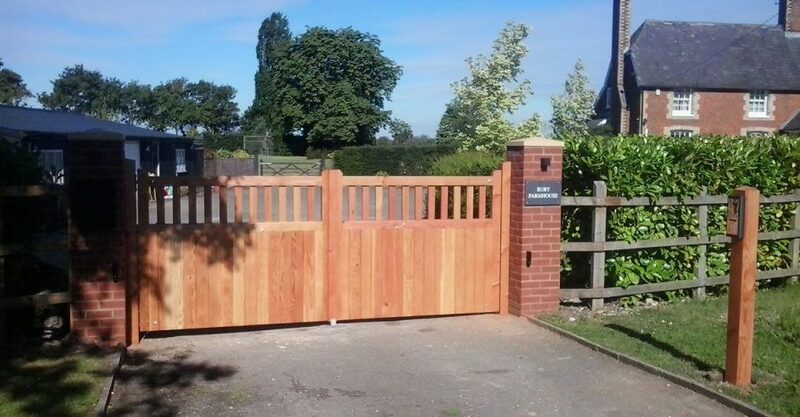 We’re passionate about providing automated and manual gates that offer the style, practicality and security you’re looking for. 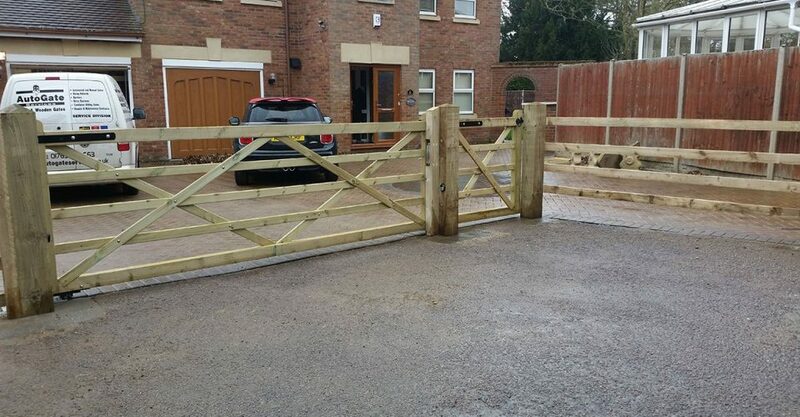 At the heart of our service is a desire to offer you the very best service we can on our automated gates. 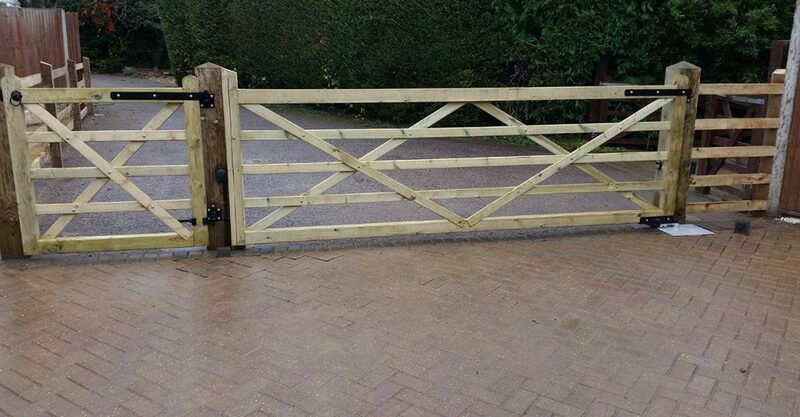 You’ll see it at every stage of our work. For a start, you can always rely on high quality advice that’s built on in-depth product knowledge. 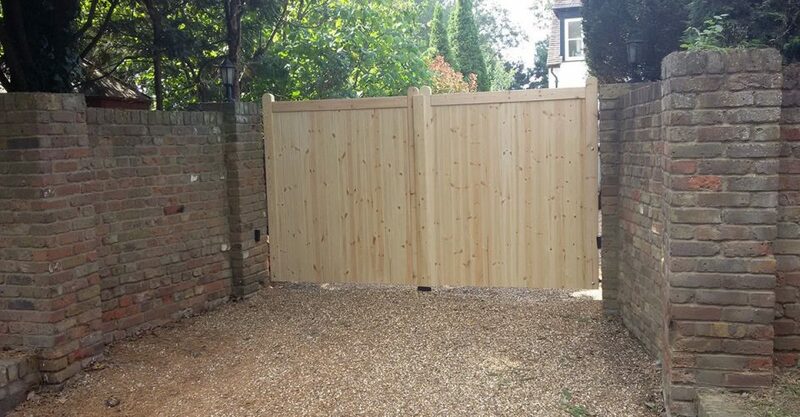 We also pride ourselves on the high standards of our service so, for example, you’ll have the reassurance of knowing we’ll visit or contact you when we say we will. 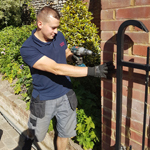 Then, when it comes to installation, we always do the job properly and professionally, and every installation’s backed up by a full 2-year guarantee. 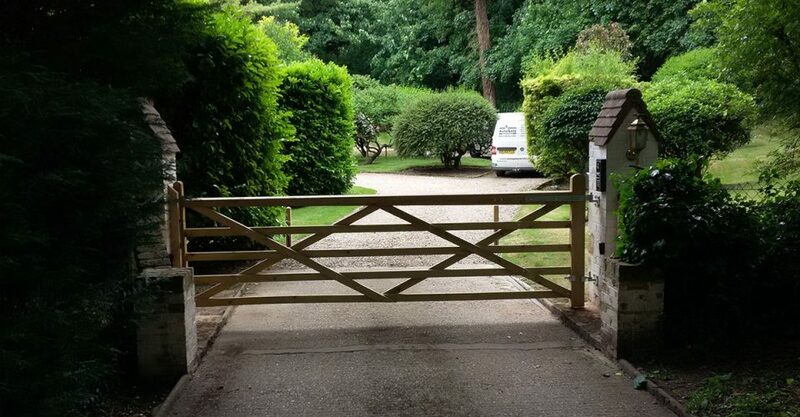 We make sure we’re steeped in every aspect of our business so we can give you the very best service. For example, our engineers and staff regularly attend training courses/seminars to ensure our skill sets are constantly updated. NICE UK, who supply our underground automation, often organise days where we’re updated with new products and requirements. Please call or email us. 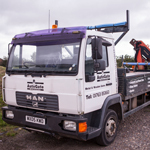 Once we’ve discussed what you need over the phone, we can arrange a no-obligation site survey to advise you on your options and talk about what you have in mind in more detail. We’d like to help you work to your budget, which you can also discuss with our team before or during our visit.